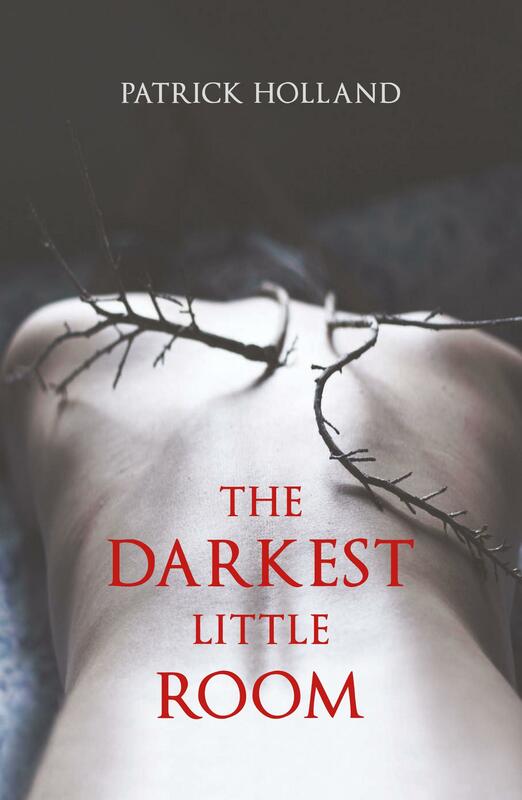 Read our Q&A with Patrick Holland about The Darkest Little Room here. Patrick’s Holland’s haunting new novel arises from his experiences in Indochina. An atmospheric literary thriller, it tells the story of a foreign journalist living in Saigon who, shortly after reporting on a murdered girl washed up in Saigon River, is approached by a foreigner describing a brothel known as ‘the darkest little room in Saigon’. The mysterious man shows him a photograph of a beautiful woman covered in wounds and the journalist investigates, not only out of suspicion that women are being maltreated, but also in the hope of finding someone from his past. Rich in setting and characterisation, and pure in voice, The Darkest Little Room explores the elemental dilemmas of being an outsider, the nature of desire, and the risks of loving, especially in a world where no one is who they seem. Following his simply brilliant collection of essays, Riding the Trains in Japan, Patrick Holland has returned to much grittier fictive grounds in his latest novel, The Darkest Little Room. Set among the black-lit rivers and filthy, sparkling streets of Saigon, this slow-burning thriller is also something of a tribute to the bygone era of correspondent noir. Joseph, a disillusioned foreign journalist, makes a living reporting on the city’s more gruesome crimes, occasionally dabbling in his own ventures of blackmail and extortion. One night, he finds the body of a girl washed up by the river with strange, brutal marks on her skin, a discovery that eventually leads him to ‘the darkest little room’ in Saigon – a place where it is rumoured stolen girls are subjected to unspeakable desires. But Joseph’s own past collides violently with his investigation at the infamous Club 49 when he encounters Thuy, a woman he believes to be the girl he once loved and lost, yet someone whom he can never be quite sure of as well. Holland places this novel within the tradition of Graham Greene, Conrad, Hemingway and co. and indeed it is easy to see why. There is a directness and spareness to the prose that beautifully balances out the action and the more traditional elements of the plot, and the slow, meditative tension easily calls to mind the dark romance of Greene’s The Quiet American. Jessica Au is the editor of the Readings Monthly and an occasional bookseller down at Readings St Kilda. Her first novel, Cargo was published in 2011.